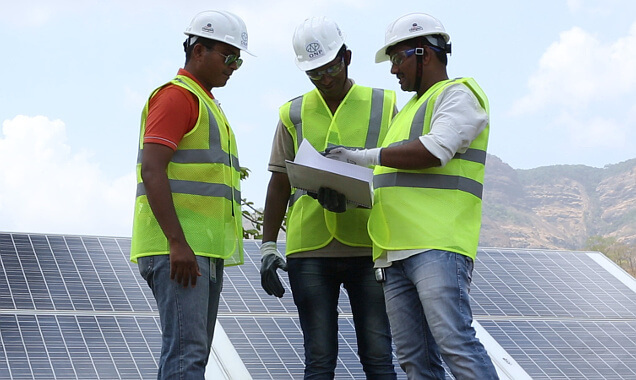 This product has all required components to enable a client to go for solar electrification like Solar panels, Charge controllers, Power inverters, Batteries, Solar panel Mounting frames and cables. 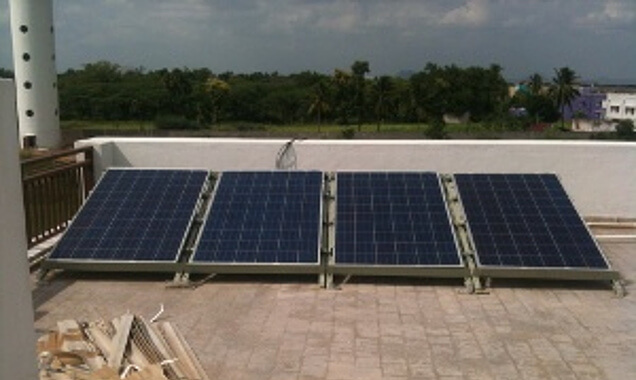 This product can be used for office, home, resorts, shops etc.. This product is a innovation inside a innovation, this product is suitable for client who has existing “Regular Backup Inverter” and still not able to address the low power output and long power cuts in their shops, office or home. This product is suitable for clients who has 1. 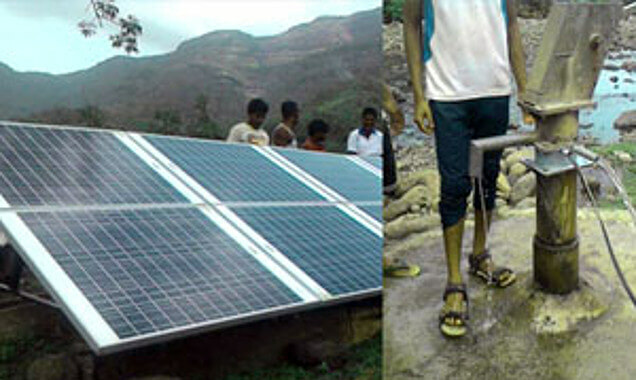 To convert existing water pump to solar water pump & 2. new solar water pump. 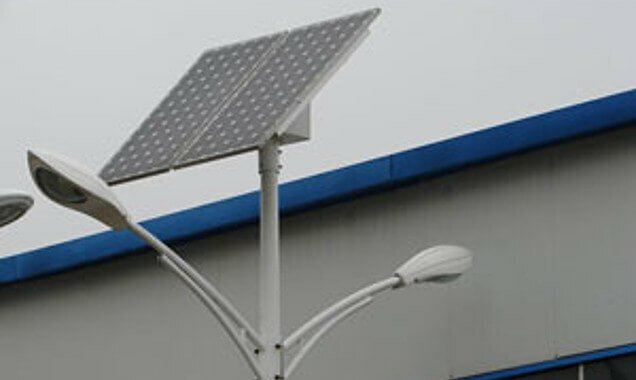 This include products like Solar panels, Pump controllers, Water pump, mounting frames and cables. This product is best of our class innovation, this product is suitable for client who has existing “Regular Backup Inverter” and still not able to address the low power output and long power cuts in their shops, office or home. 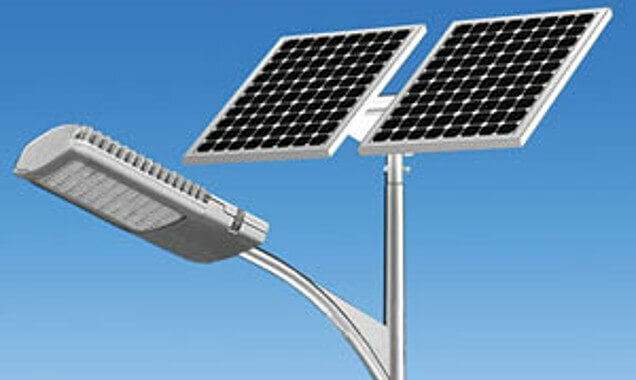 GreenBox CSSL “Clustered Solar Street Lights” is a very innovative solution ONP provides protection to your existing investment on the regular street lights. 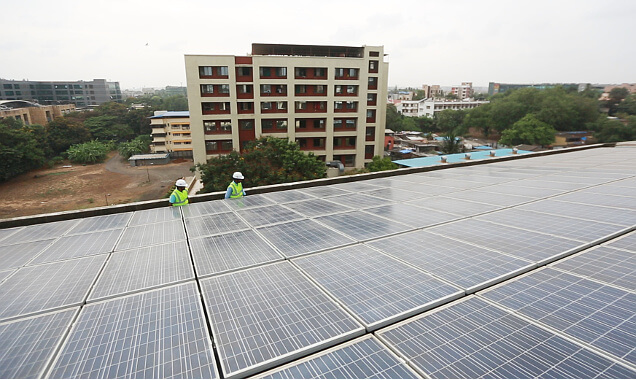 We found lot of societies, corporate offices, townships,malls etc.. has invested on regular street lights few years back but instead of discarding those street lights we provide a centralized “Solar power generation, storing and distribution”. 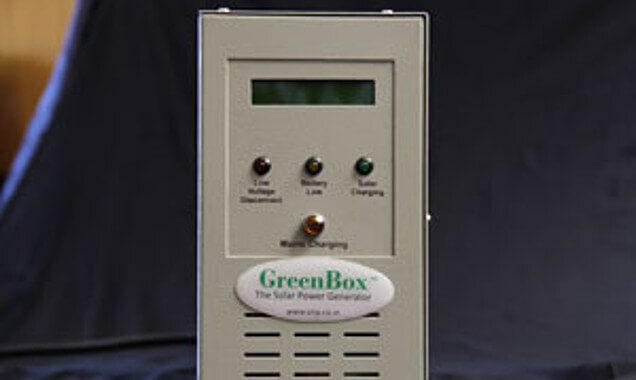 Our new launch is GreenBox SSL-A1, it’s a very innovative all in product based a very advanced battery technology for maintenance free longer durability.Refer below image the light is a single unit consist of Solar panels, Battery, charge controller and LED lights, this unit directly mounts into the existing street light pole or a new pole. 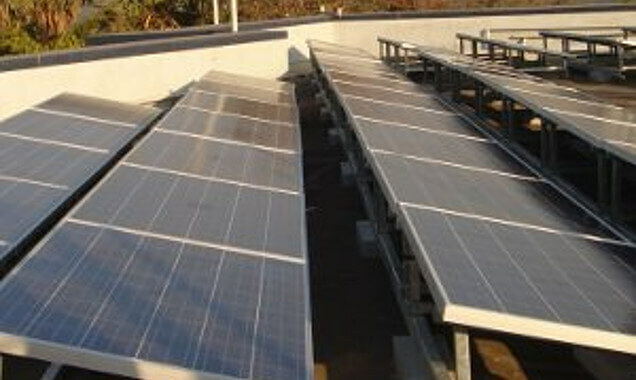 ONP offers GridTie solar systems based on advanced technology for maximum yield. Our design team brings in years of experience in sizing a GridTie system for maximum user benefits based on best product and optimal price. 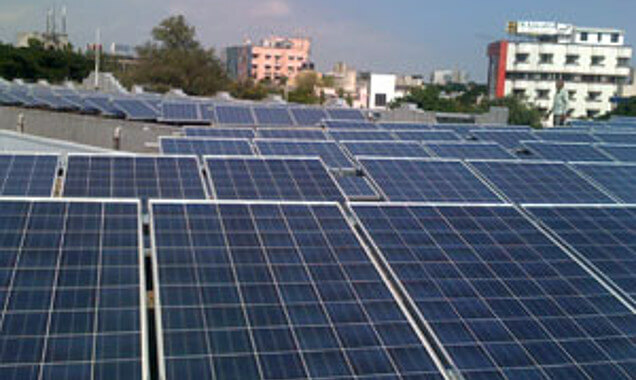 GridTie system capacity can range from 2KW to 500KW and above based on client requirement. 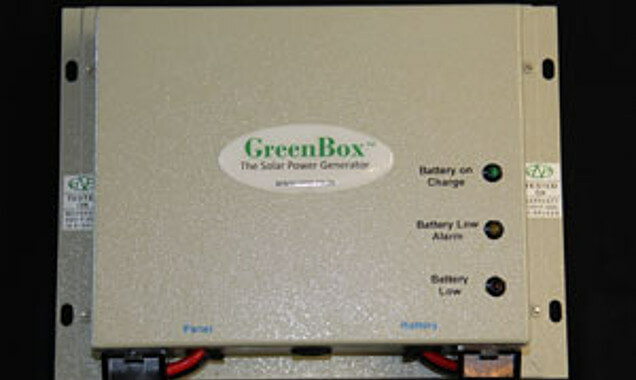 its a complete solar power plant with batteries. HOW IT WORKS? 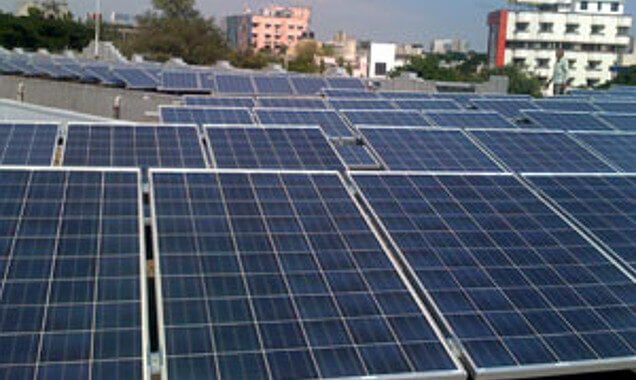 solar panels generate DC power and solar inverter converts DC power to AC power and supply the clean and green power to appliances, excess energy get stored in battery, during power cuts(outages) stored energy from battery will power the appliances. 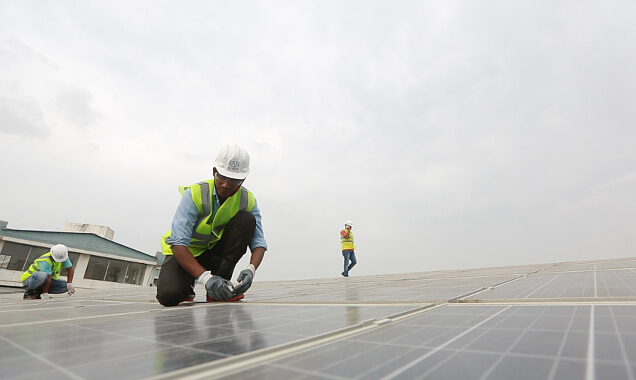 Offgrid solar is generally used in Rural and urban zones where they have no-power or power shortages.